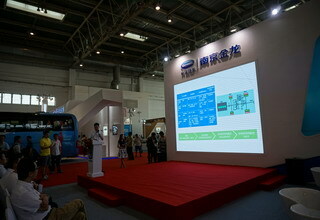 We are honored to have Yutong marketing vice president Wang Jianjun here with us. 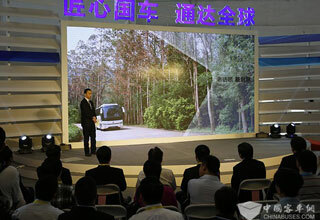 We are honored to have Golden Dragon deputy general manager Peng Dongqing with us. 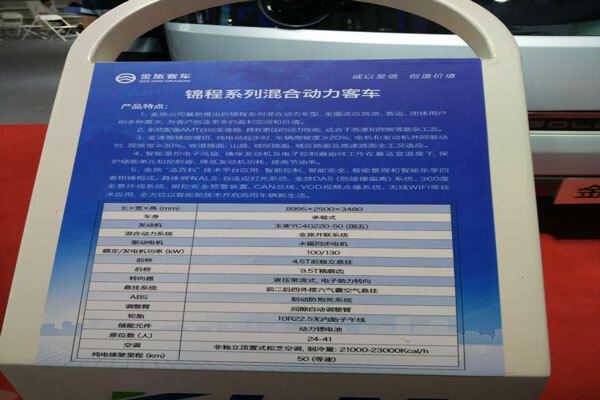 We are honored to have Huanghai market development manager Lin Chongfu with us. 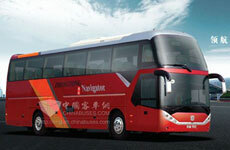 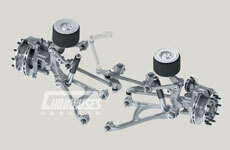 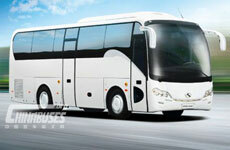 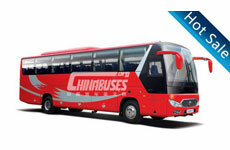 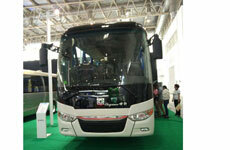 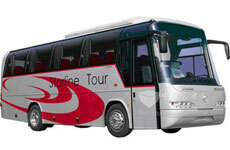 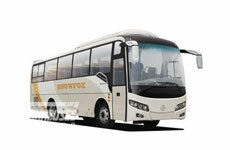 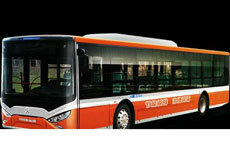 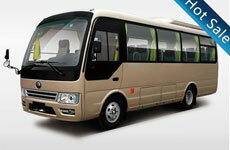 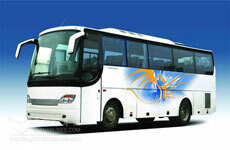 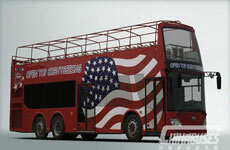 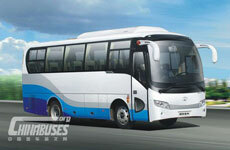 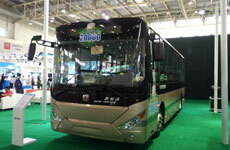 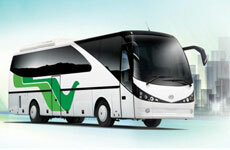 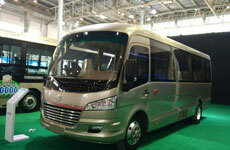 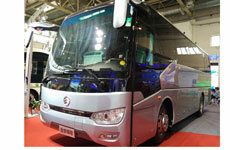 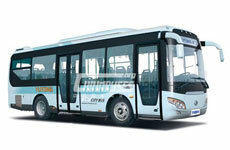 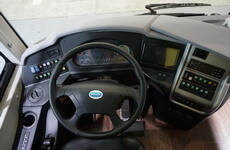 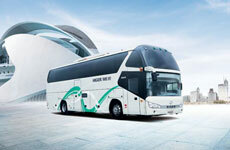 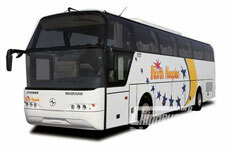 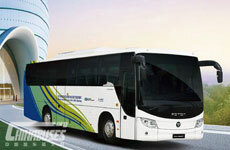 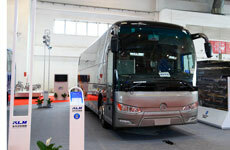 We are honored to have Cummins global bus bussiness manager Kartik Ramanan with us. 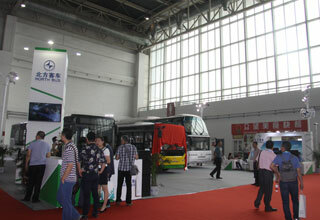 We are honored to have China Aipu chairman Gu Daijun here with us. 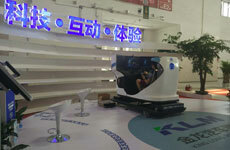 We are honored to have Nanjing Golden Dragon vice general manager Xu Yingchun with us. 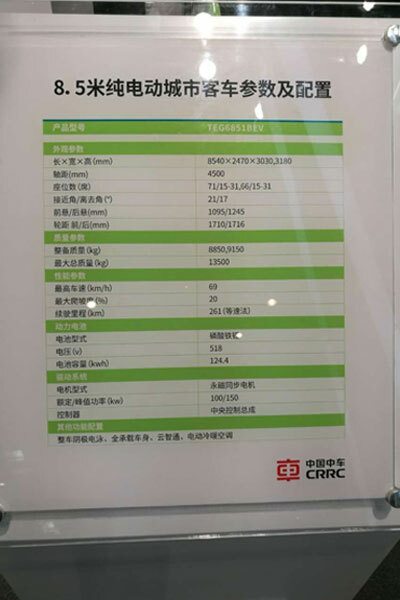 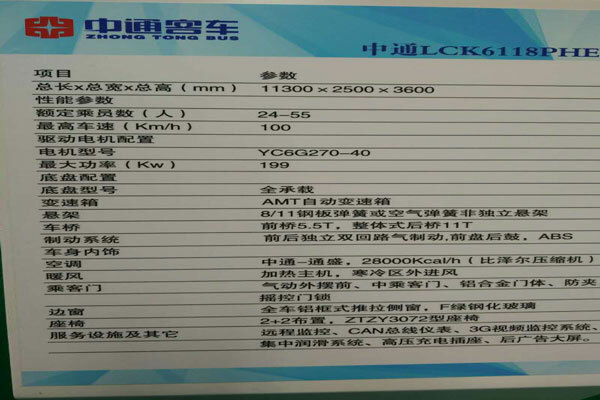 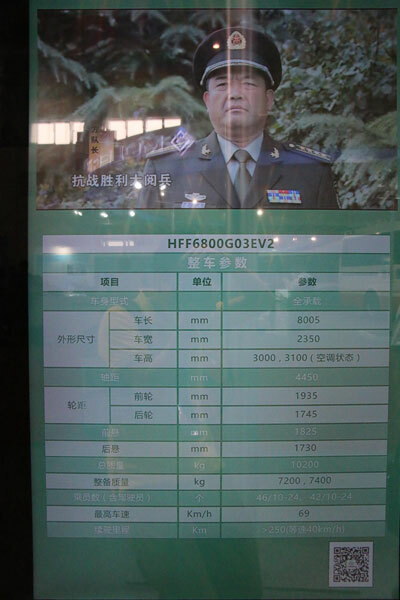 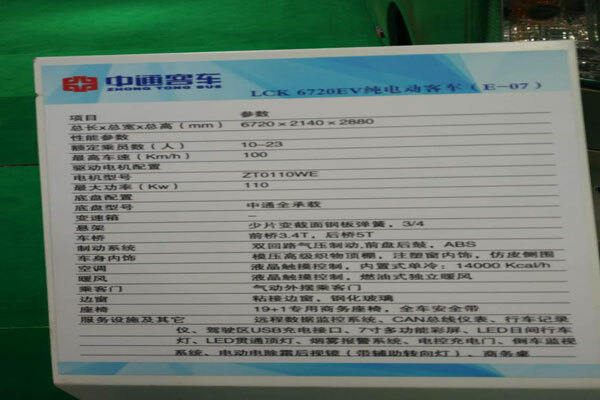 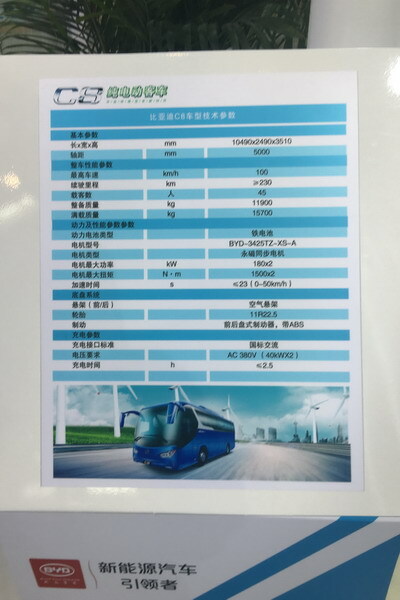 DONGFENG Cummins Heavy Products to Debut on Beijing"China Transpo 2016"
On May 23, a card changing ceremony was held at the China Transpo 2016, that the Hunan CSR Times Electric Vehicles Co., LTD. was officially changed to “Hunan CRRC Times Electric Vehicles Co., LTD., simply called “CRRC TEV”. 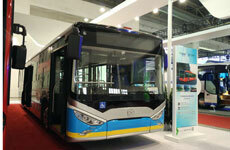 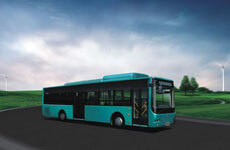 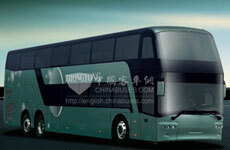 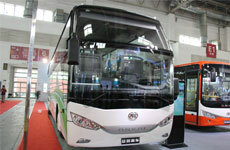 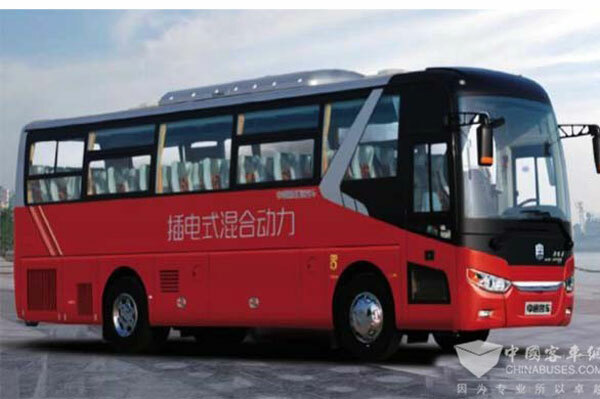 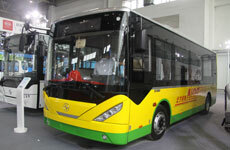 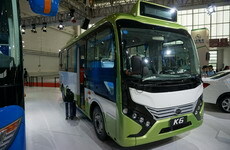 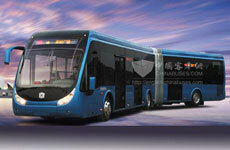 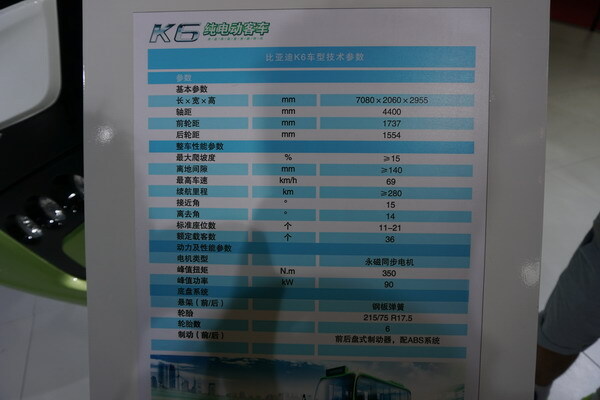 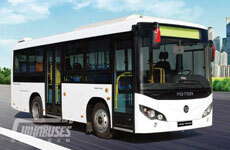 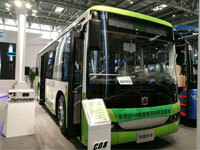 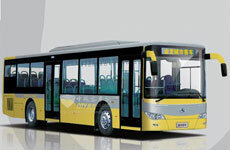 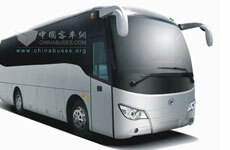 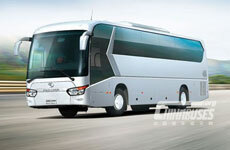 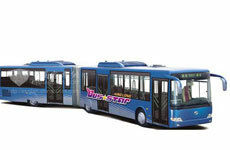 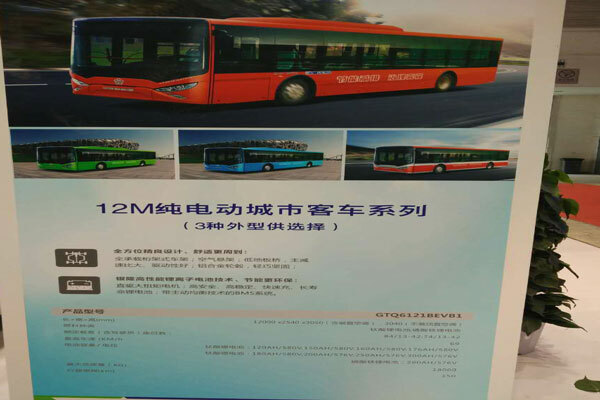 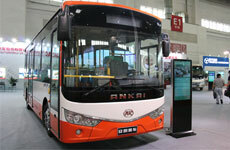 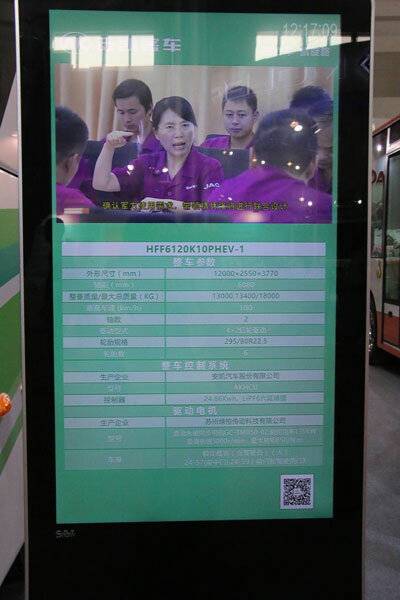 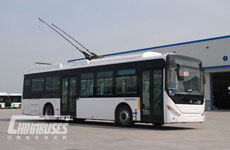 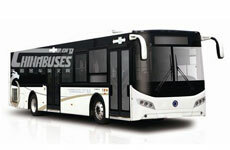 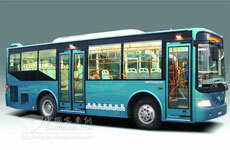 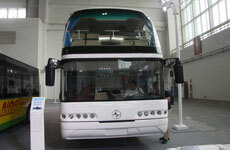 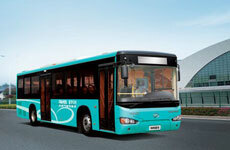 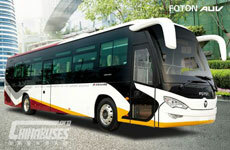 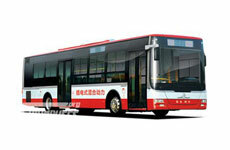 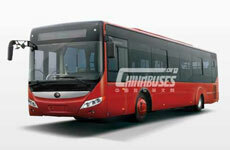 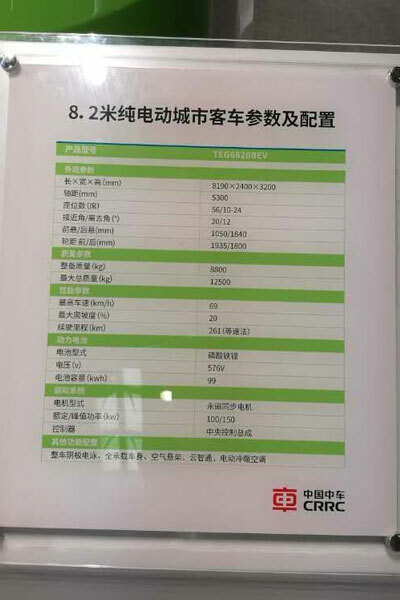 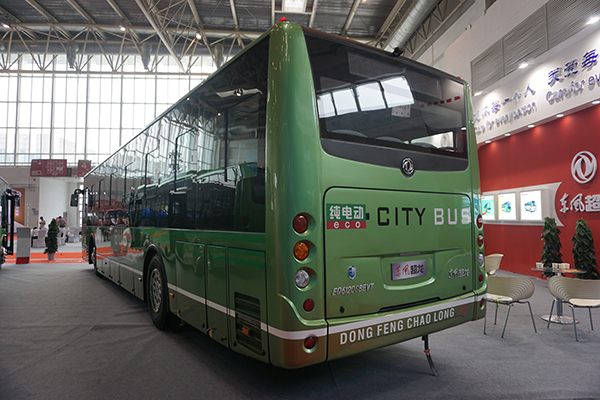 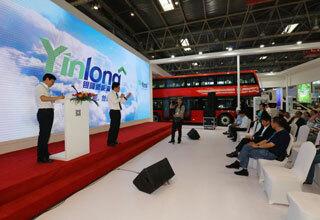 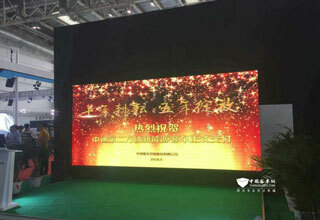 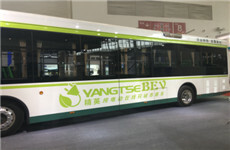 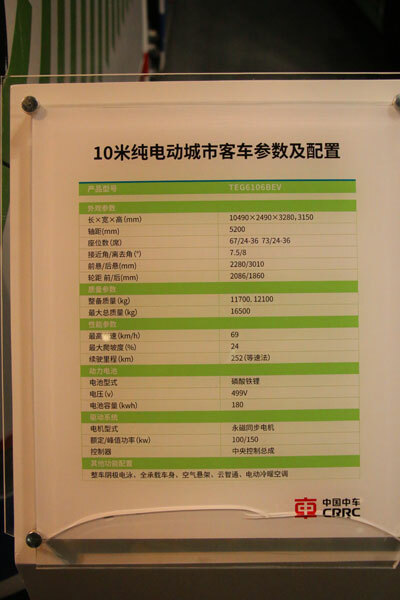 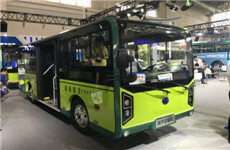 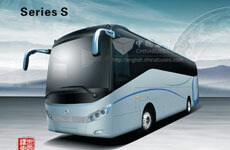 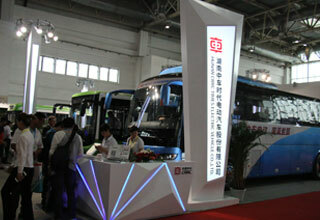 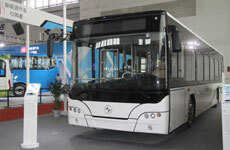 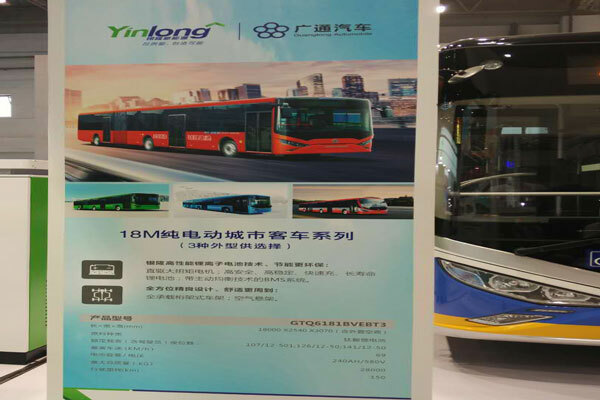 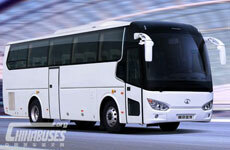 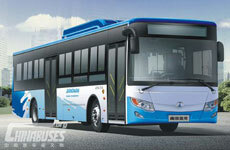 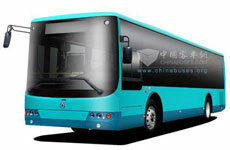 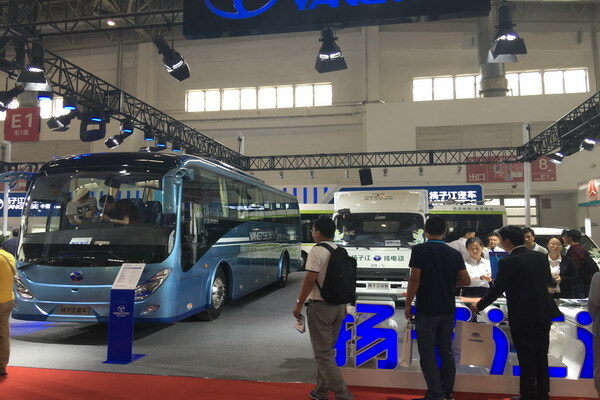 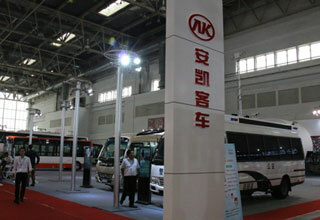 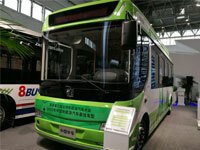 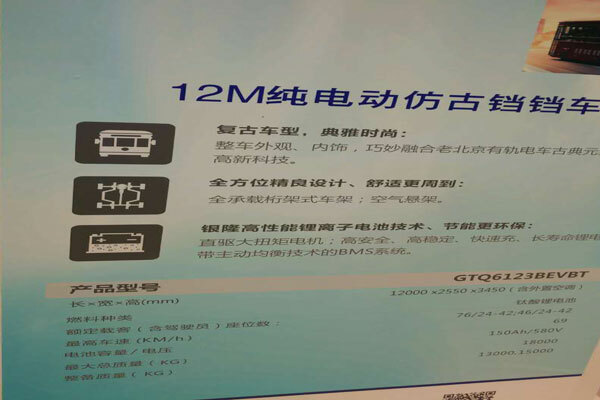 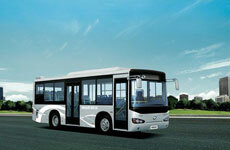 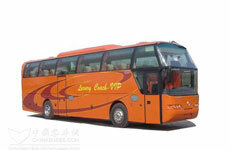 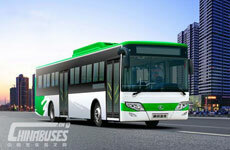 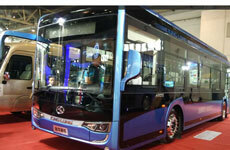 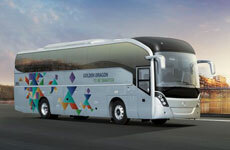 Yinlong made a high-profile appearance by releasing its antique 12-meter Tram, 12-meter pure electric buses, 18-meter pure electric buses, pure electric MPV and pure electric SUV with high LTO technology and capacity. 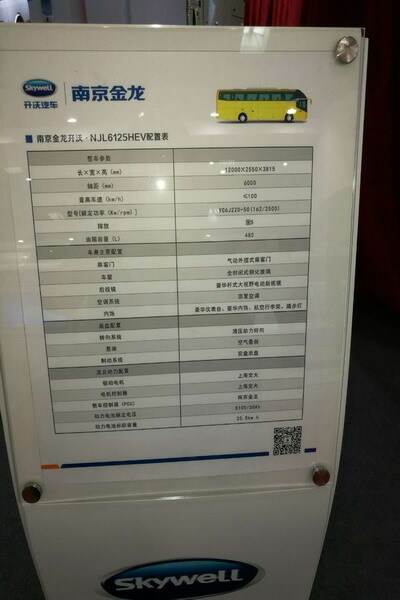 On the China Transpo 2016, Nanjing Golden Dragon brought its four-module NJL6125HEV and D11 pure electric micro-bus on display. 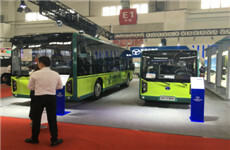 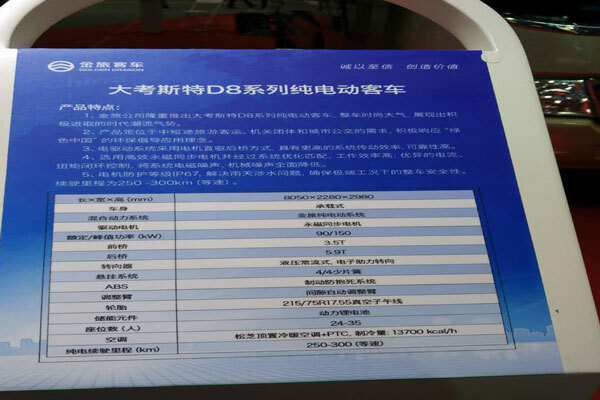 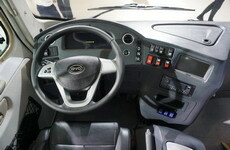 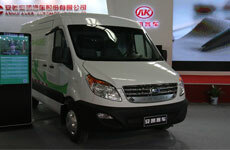 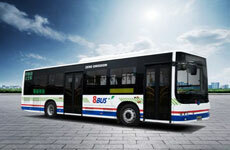 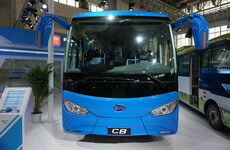 BYD officially unveils C8 and K6 and a series of electric vehicles such as T5 and T4 logistics vehicle, e6 and e5 passenger car, CPD 30 forklift and T50 tracter, adding the glory to the China Transpo 2016. 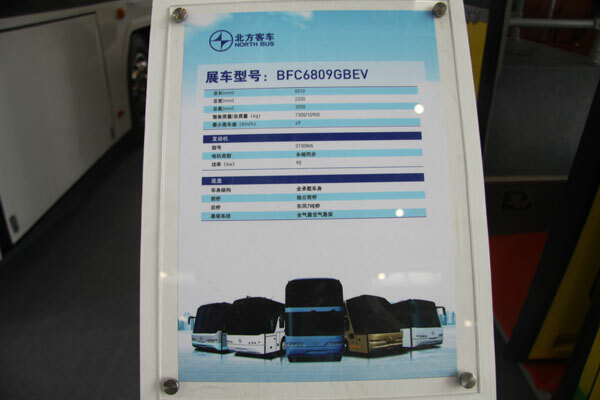 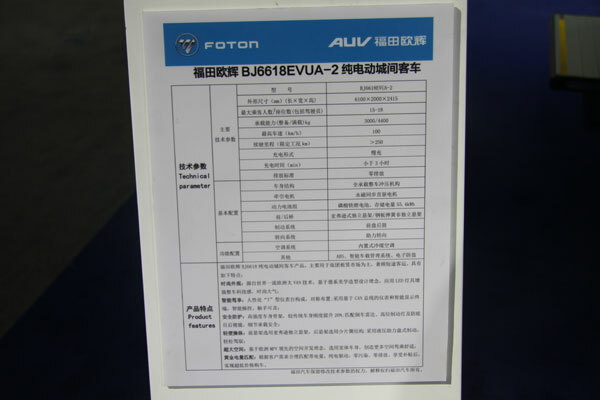 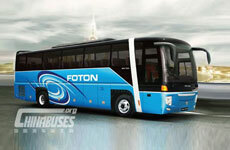 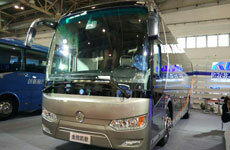 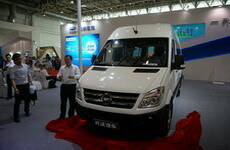 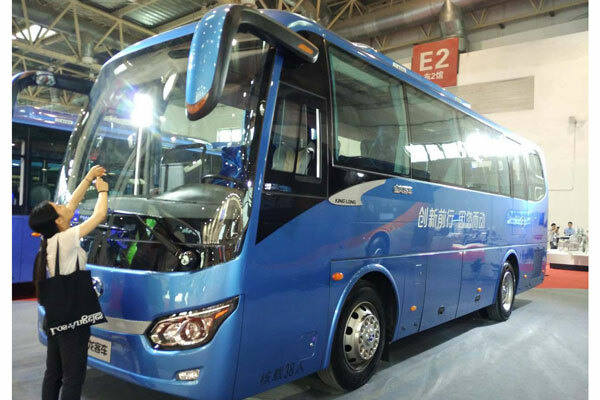 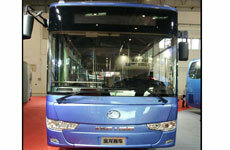 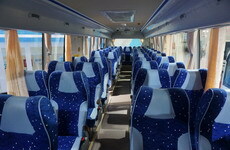 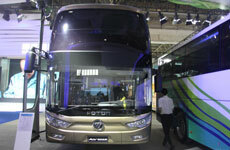 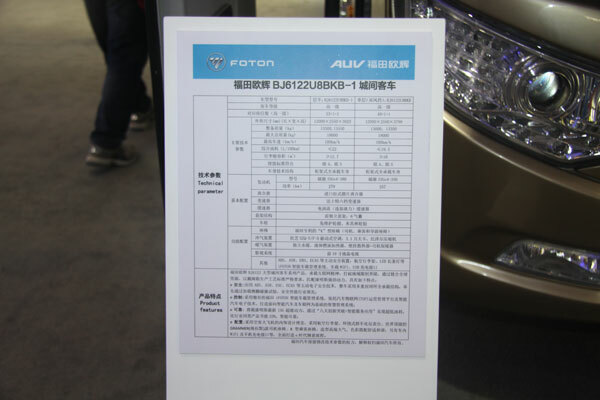 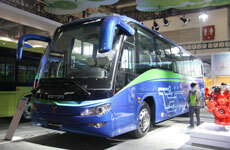 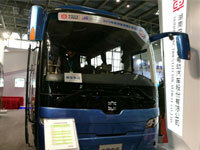 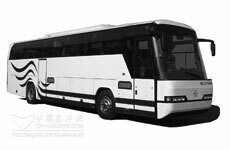 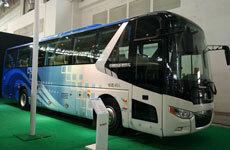 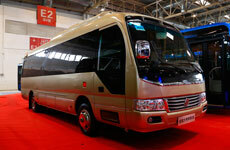 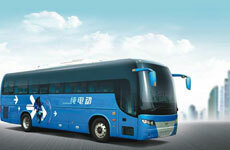 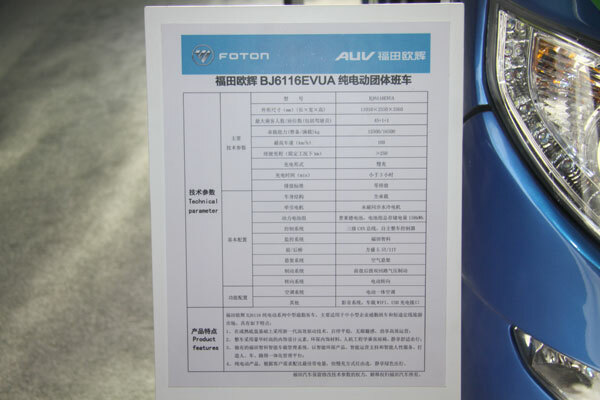 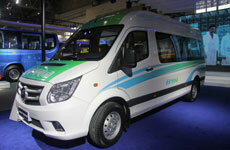 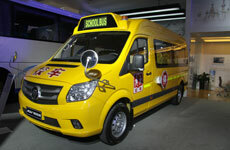 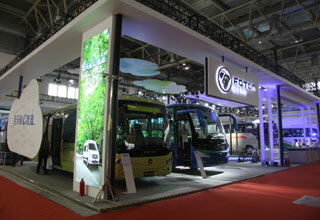 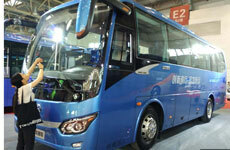 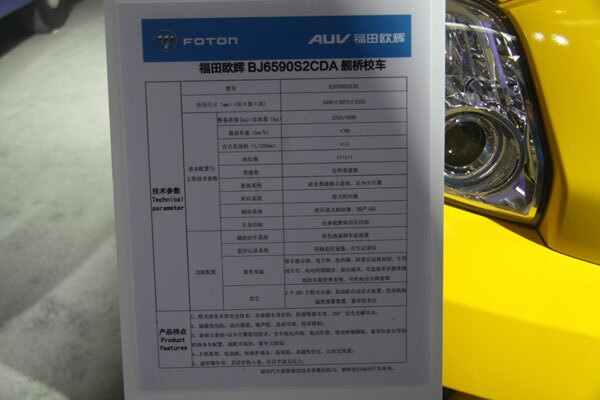 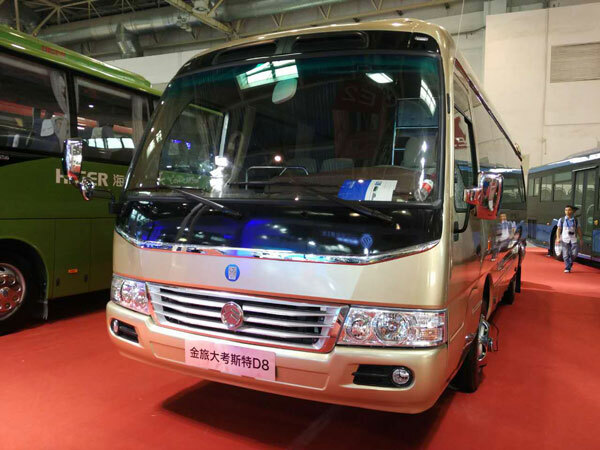 As one of China's leading commercial vehicle brands, Foton brought its AUV Super Bus BJ6122 and BJ6618 at the China Transpo 2016, which embodies its craftman shape spirit and effectively interprets the evolving quality. 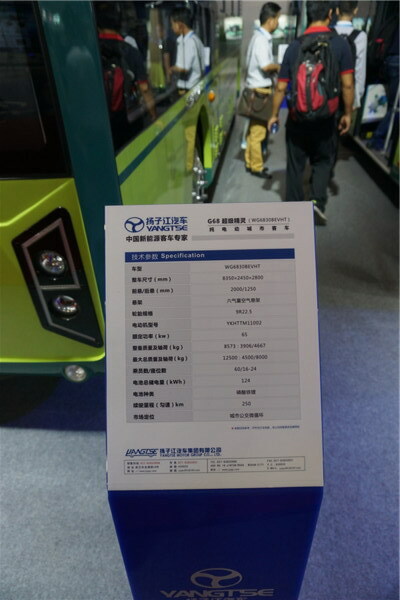 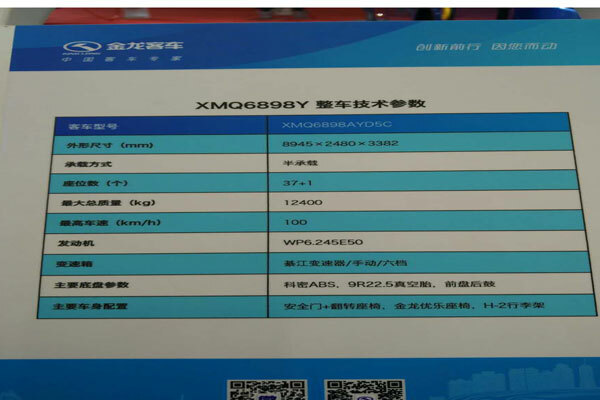 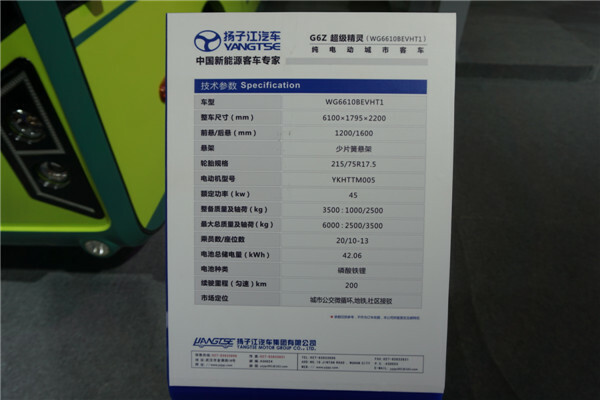 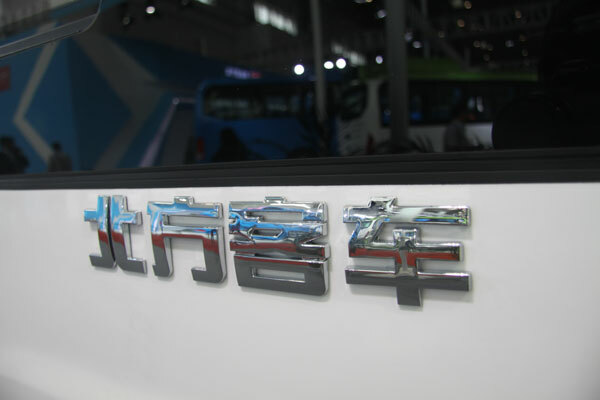 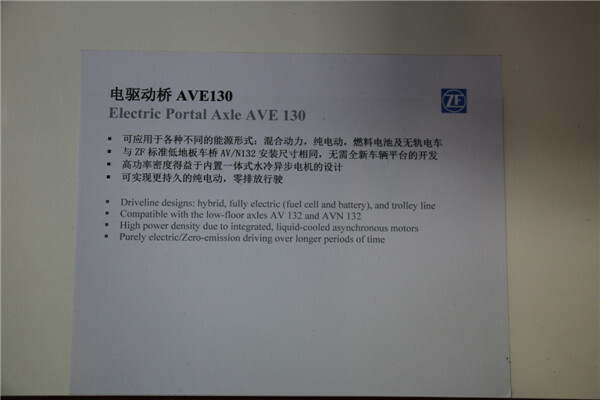 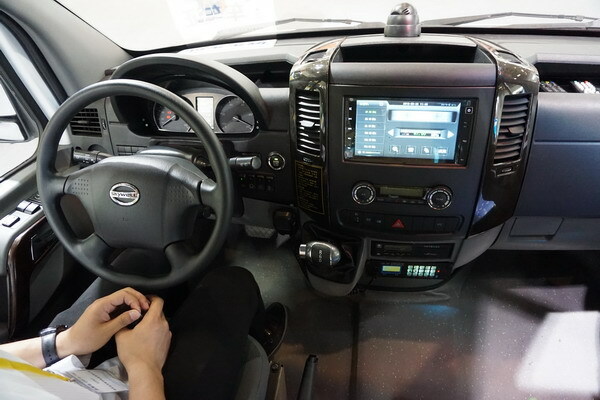 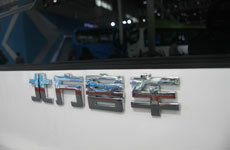 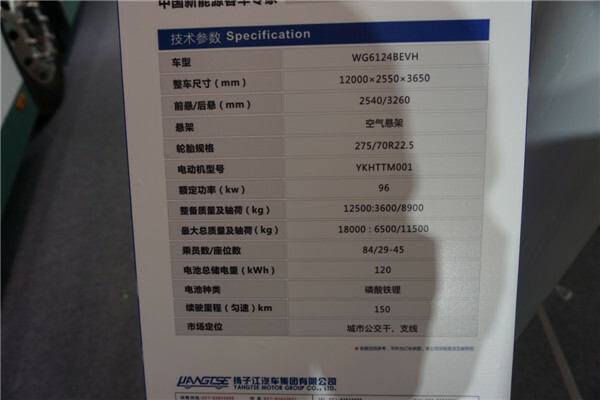 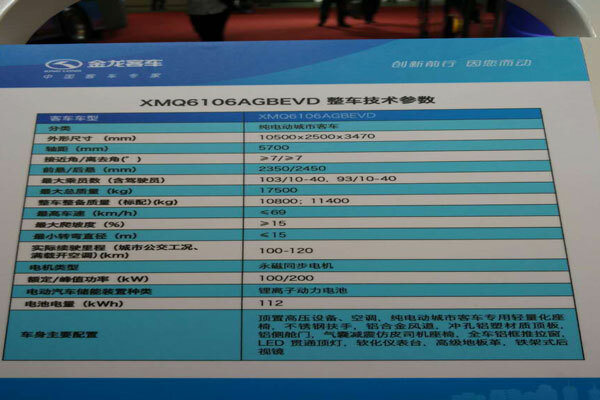 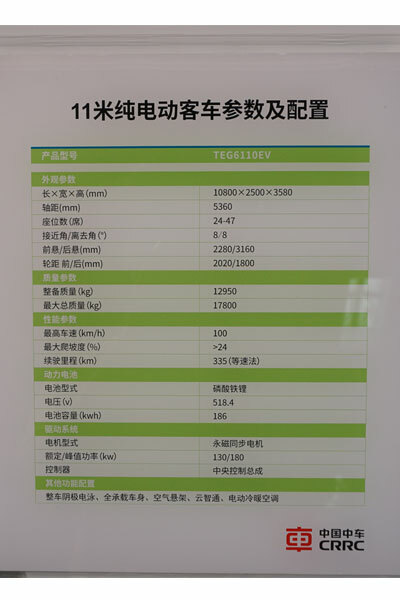 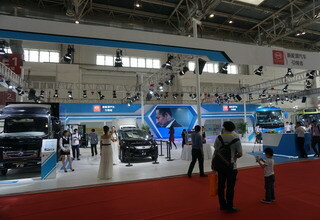 The electric vehicle exhibited by Yangtse at the China Transpo 2016, including Elite G2Y, Weilong Y2, G6Z, V5, and V6 are recogonized and highly praised among foreign and domestic enterprises and car enthusiasts. 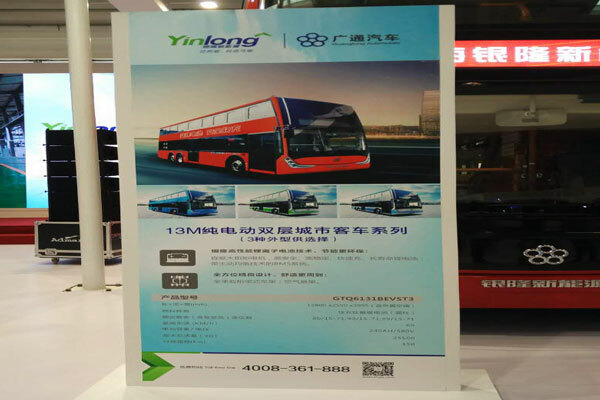 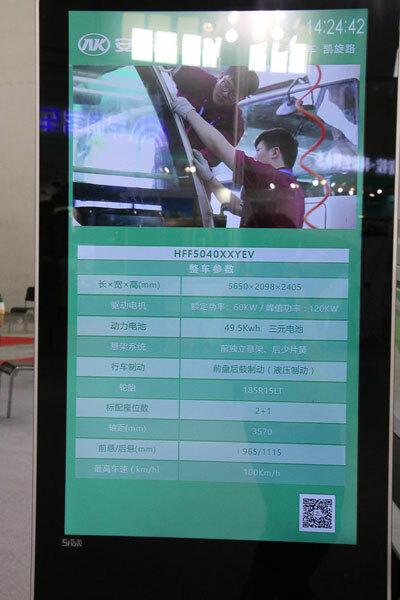 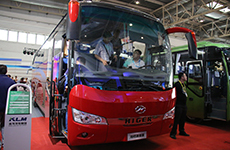 At the China Transpo 2016 in Beijing from May 23-25, North Bus showcased its three new products, BFC6809GBEV,BFC6121C0N5 and BFC6128HSA, covering pure electric, clean engenery and traditional disel. .
Dongfeng Chaolong came to the China Transpo 2016 with three electric vehicles- EQ6120CBEVT, EQ6830CBEVT and EQ6701LBEVT, a great achievement ever made. 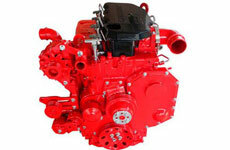 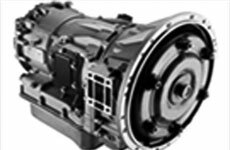 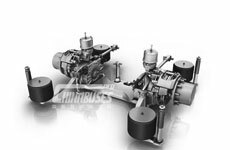 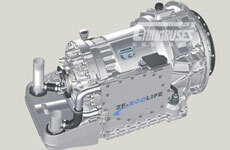 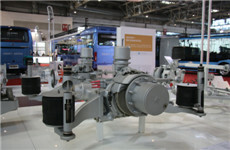 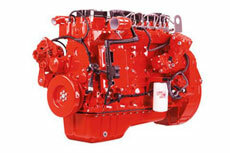 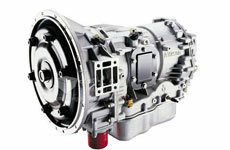 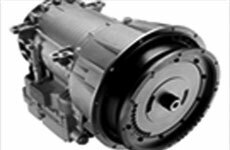 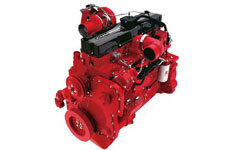 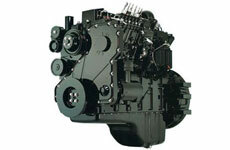 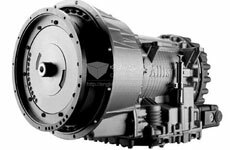 As a professional parts & components manufactures for commercial vehicles with over one hundred years, Allison shines the exhibitors by showing its two T series transmissions, t200/300/400/500 and t1000/2100/2200. 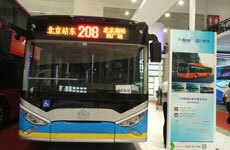 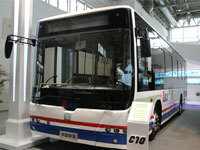 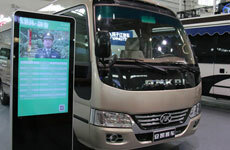 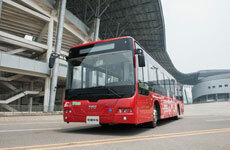 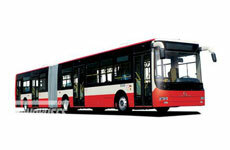 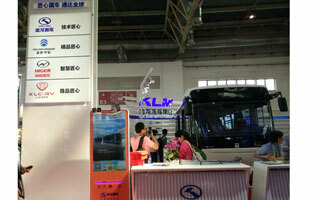 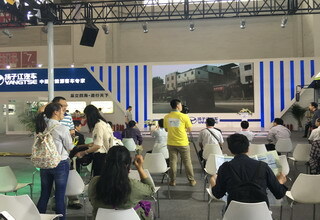 As a service provider of Electrical/Electronic Architecture, ACTIA has unveiled its products like Intelligent Public Transport Management System at the China Transpo 2016 . 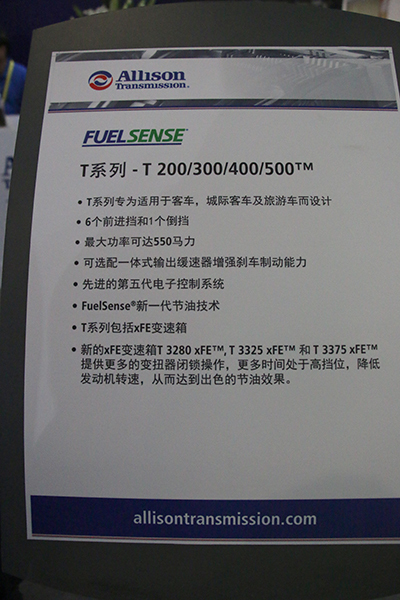 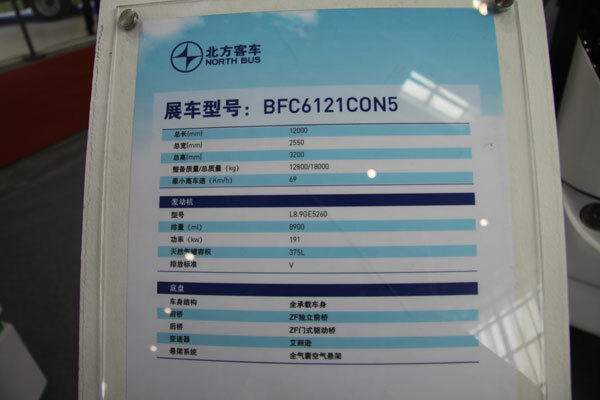 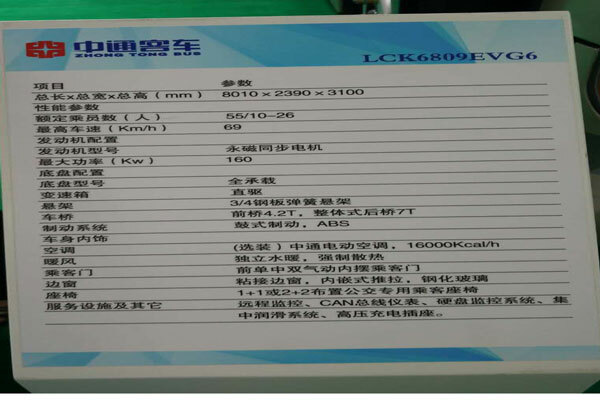 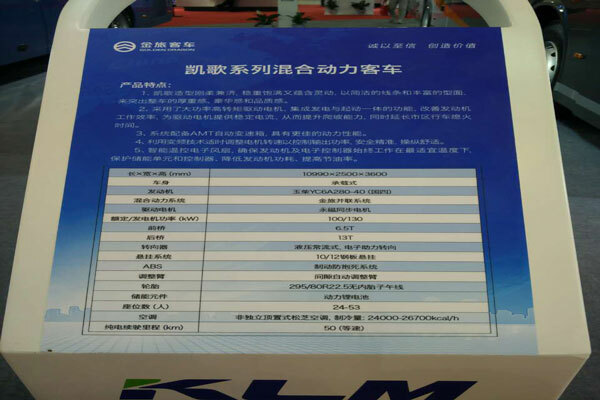 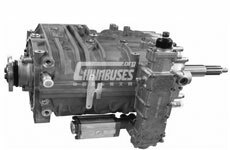 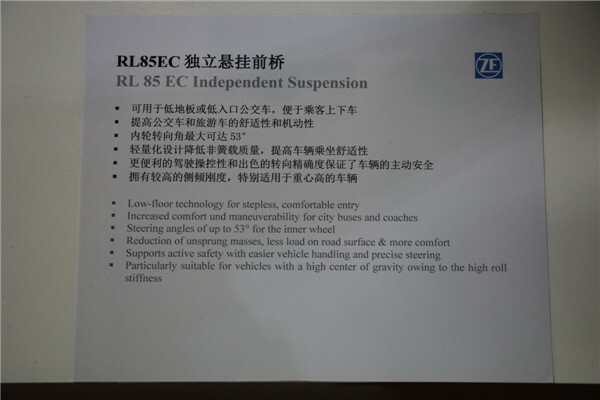 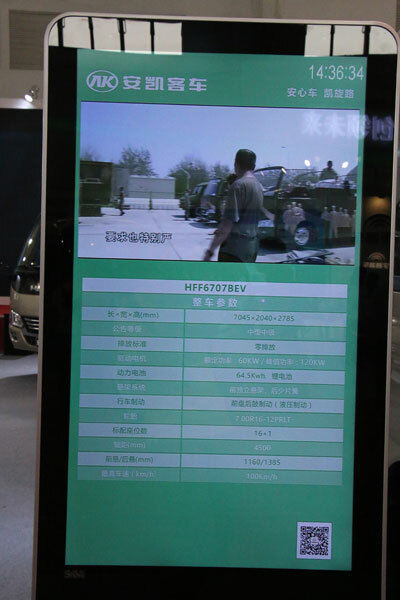 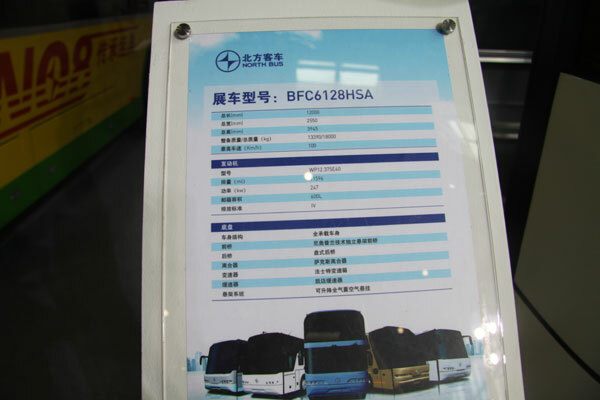 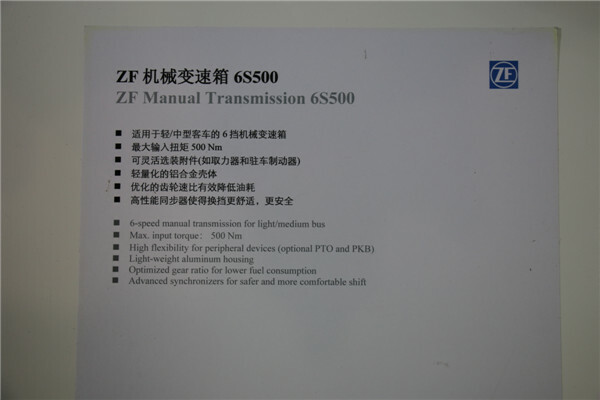 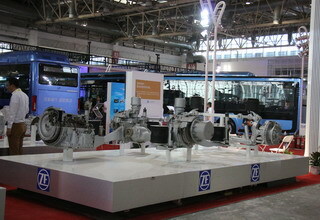 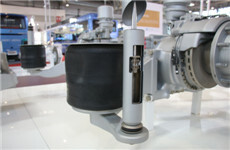 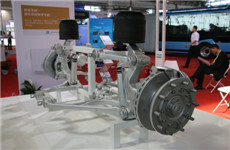 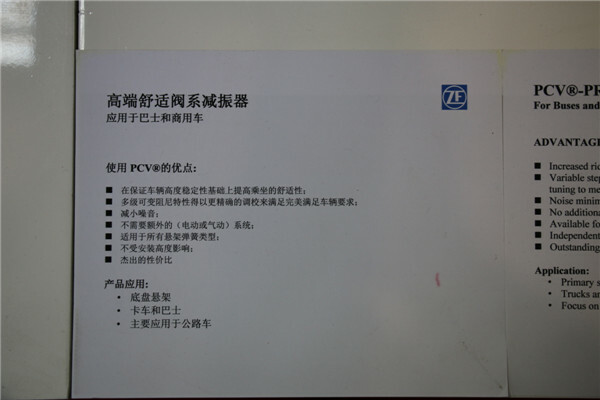 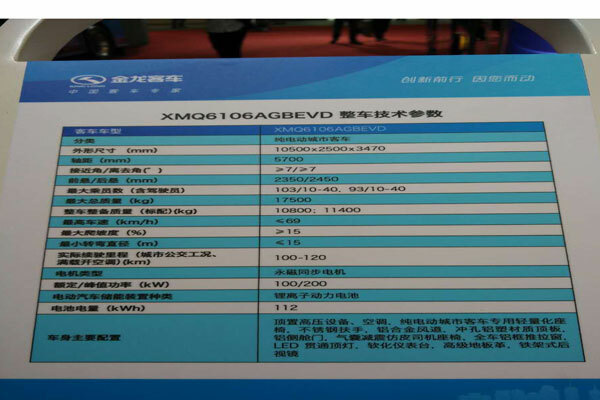 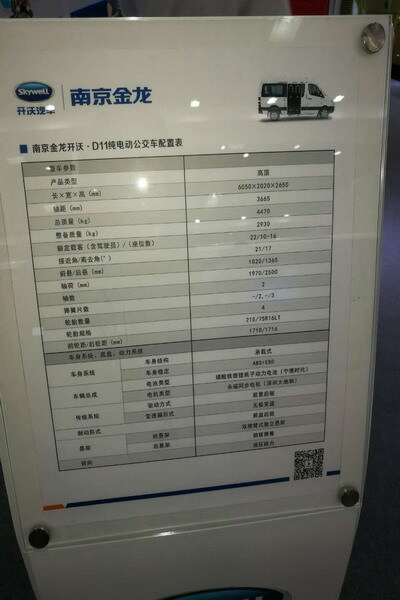 At May 23，2016 China Transpo, ZF brought a series of parts & components products ranging from ZF clutch, V-shaped thrust lever to Steering tie rod on display.